Handmade in Cirencester Gloucestershire Cotswold Caners have been making beds and furniture for over 100 years. 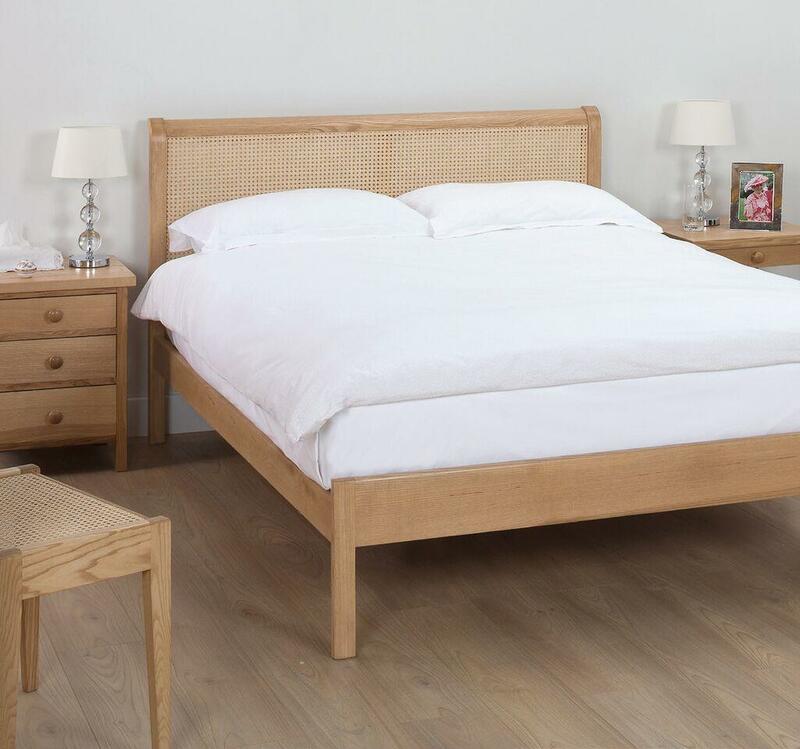 This solid Ashwood bedframe comes with a caned headboard and is available in seven different finishes . 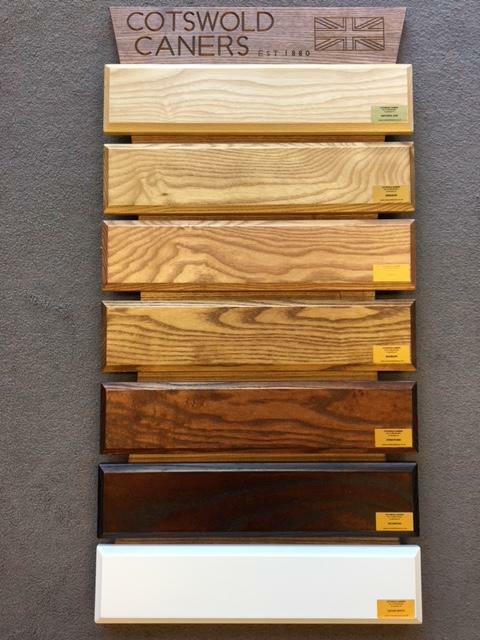 On beech sprung slats.